Insert-molded plastic adjustment and control knobs built to last. Custom plastic parts built to spec. 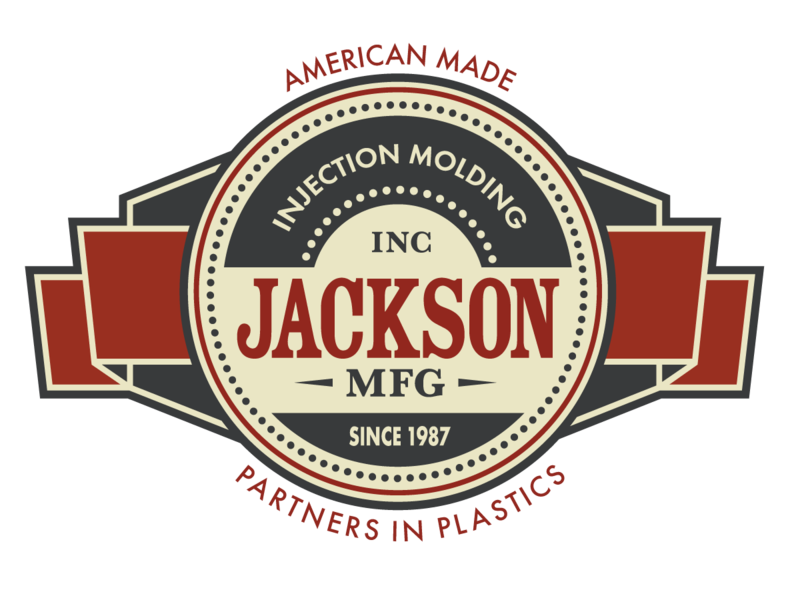 Jackson Manufacturing is an established thermoplastic injection molder that produces durable, high-quality adjustment and control knobs, custom parts, and components for assembly. We keep the parts coming—so your production line keeps running smoothly. Whether you need standard knobs or custom-made components, Jackson Manufacturing finds solutions for your plastic parts needs. Working from our 20,000-square-foot plant in Maquoketa, Iowa, we offer thermoplastic injection molding, manufacturing, and assembly for a full line of adjustment and control knobs and custom components. Founded in 1987, we’re a privately owned corporation committed to producing durable, OEM-certified parts at a competitive price. Quality, reliability, and efficiency are the key deliverables in every order. Our people see to that. Working as a team, Jackson employees—many of whom have been with us 20 years or more—take great pride in the plastic parts we produce. We’re also proud to include people with disabilities in our workforce. These dedicated workers provide invaluable assembly services for our clients’ components. All our effort, expertise, and experience goes toward one goal: Earning your satisfaction on each order.